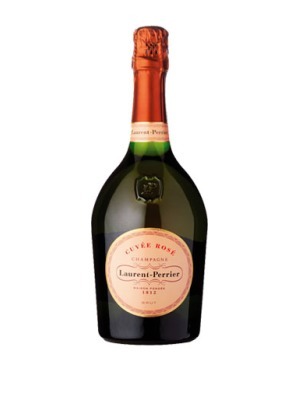 Laurent Perrier Rosé NV Champagne is a popular Champagne available from DrinkSupermarket.com in 75cl to buy online. 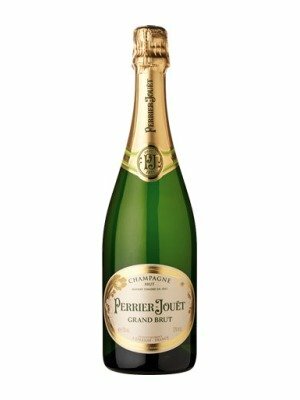 Visit DrinkSupermarket.com for the best price for 75cl of Laurent Perrier Rosé NV Champagne or compare prices on our other Champagne products. The Cuvée Rosé Laurent-Perrier was created in 1968 using bold, innovative ‘savoir-faire’ methods learnt from production of still wines called ‘Coteaux Champenois’. Perfected at each stage of its making, the Cuvée Rosé is now the benchmark in its category. Where to buy Laurent Perrier Rosé NV Champagne ? Laurent Perrier Rosé NV Champagne Supermarkets & Stockists. 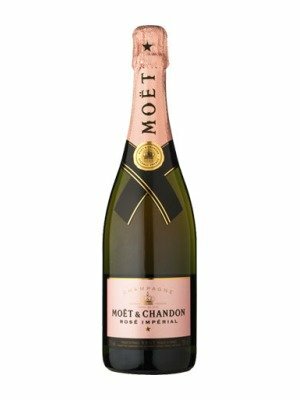 You can buy Laurent Perrier Rosé NV Champagne online in most retailers and find it in the Champagne aisle in supermarkets but we found the best deals online for Laurent Perrier Rosé NV Champagne in DrinkSupermarket.com, TheDrinkShop, Waitrose Cellar, and others. Compare the current price of Laurent Perrier Rosé NV Champagne in 75cl size in the table of offers below. Simply click on the button to order Laurent Perrier Rosé NV Champagne online now.